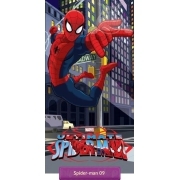 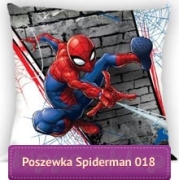 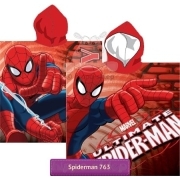 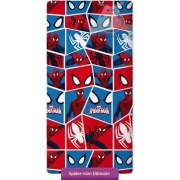 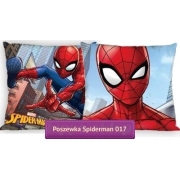 Spider-man baby bedding collection 140x200 and 160x200 with character of Spider-man from movies and TV series The Amazing Spider-Man, The Spectacular Spider-Man, Ultimate Spider-Man and Spiderman Sense. 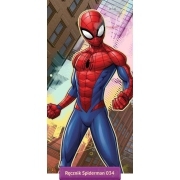 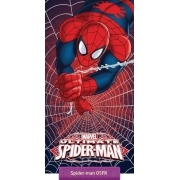 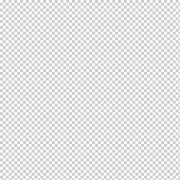 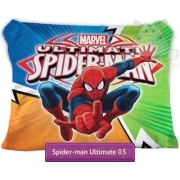 Kids bedding, children towels, fleece blankets and accessories licensed by Marvel are excellent quality, 100% cotton, quilt cover various sizes 140x200 cm, 160x200 cm, certificated according to standard Oeko-tex 100. 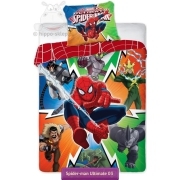 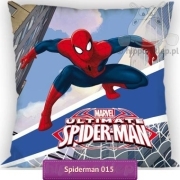 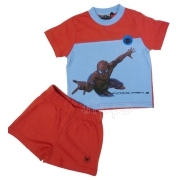 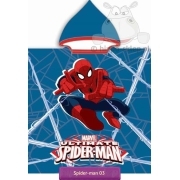 Bedding set with Spider-man will be fantastic and practical gift for Spider man adventures fans.